Get home decorating inspiration delivered right to your inbox – and be in to win! 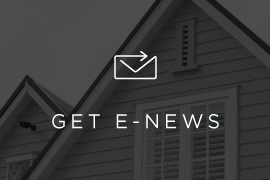 Our bi-monthly newsletter is packed with useful home decorating tips from our Master Painters and inspiration from our latest projects. Sign up to receive it and you’ll automatically be entered into this month’s prize draw too. 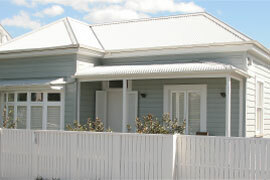 Sharing modern ways to make a life at home in New Zealand. From new homes and renovations to styled interior projects, homestyle delivers the best in curated spaces and original ideas to inject personality at your place. 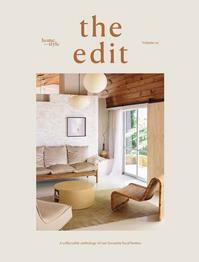 the edit is a collection of homestyle's favourite local homes shared together in one beautiful volume to trawl through and treasure. This 180-page edition celebrates unique New Zealand interior style. 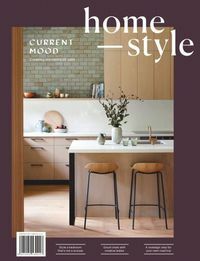 Subscribe to our newsletter in the month of April 2019 and you will be in the draw to WIN a six month subscription homestyle and a copy of the edit.